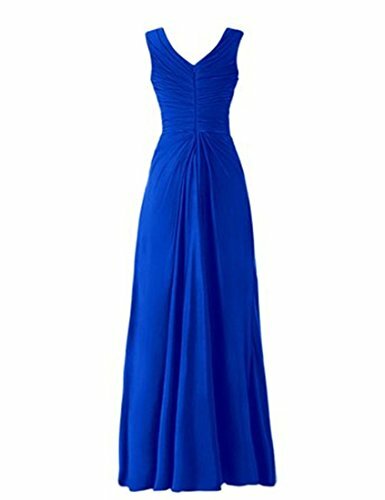 Thank you for visiting JudyBridal.This is the right place where you will find hundreds of prom dresses or evening dresses.The skirt moves graciously with you when you walk, dance gently sweeping the floor. Women Long Chiffon Sleeveless Ruffles Mother of the Bride Dress Fabric:High Quality Chiffon Occasion: Party/Evening/Cocktail/Prom/Ball gown/Formal/Wedding Size: Please refer to the Size Chart,Or please send us your height/bust/waist/hips/hollow to floor(barefoot) after place an order.We can customized for you FREE. 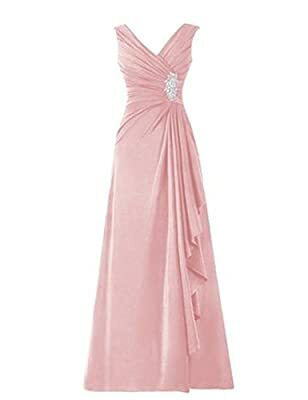 For JudyBridal, making dress needs about 8-12 business days,expedited shipping time to the USA about 2-3 business days.Please contact us if you need it urgently.